Come and celebrate a great day at Camp Camby benefiting families and veterans in need. 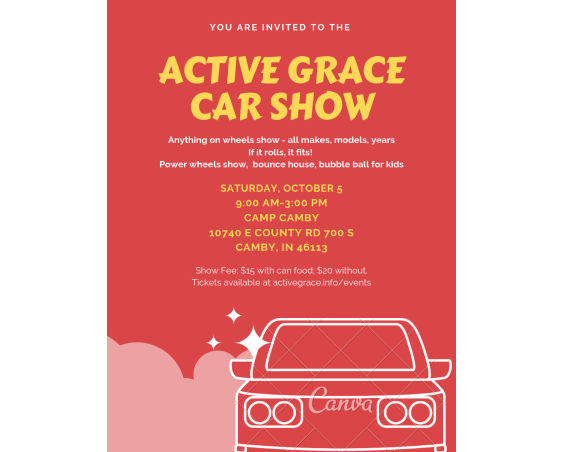 The show is anything on wheels - all makes, models and years are welcome. If it rolls, it fits! 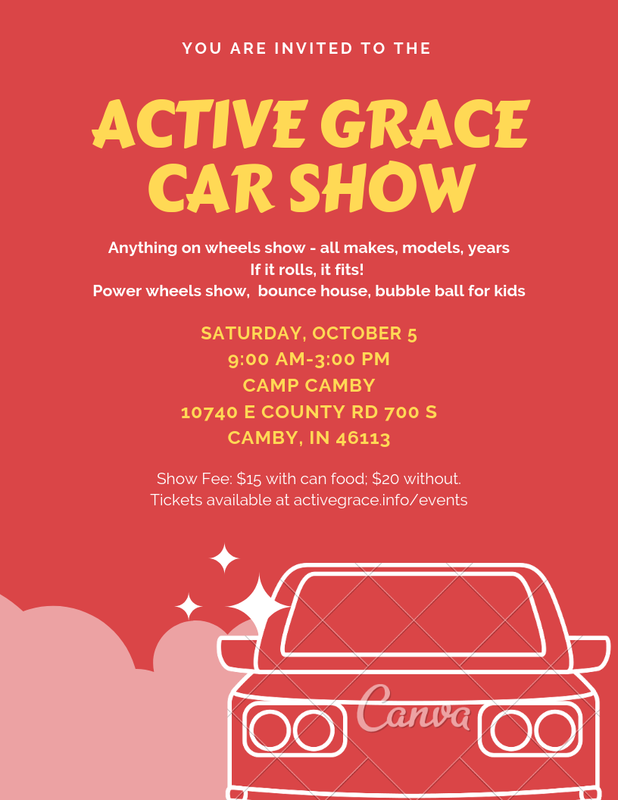 For the kids, we'll have a Power Wheels Show, road course, bounce house, and bubble ball.